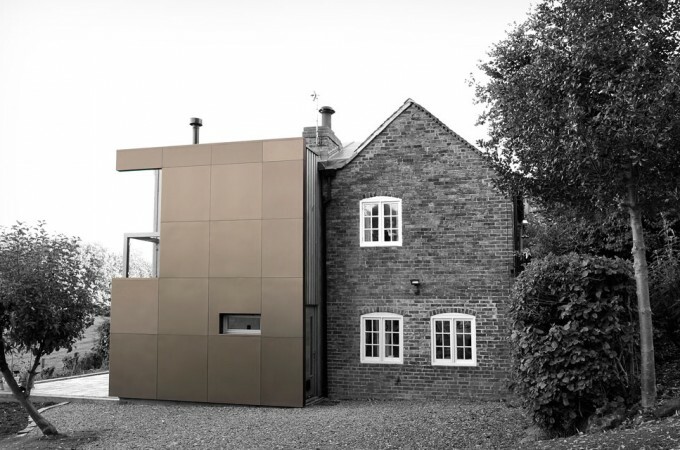 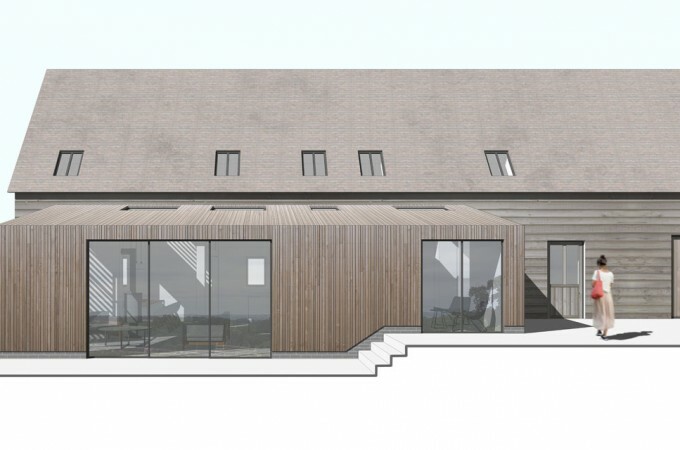 The project consists of a new extension to the barn conversion, converting the existing garaging in to a guest annexe and erecting new garaging. 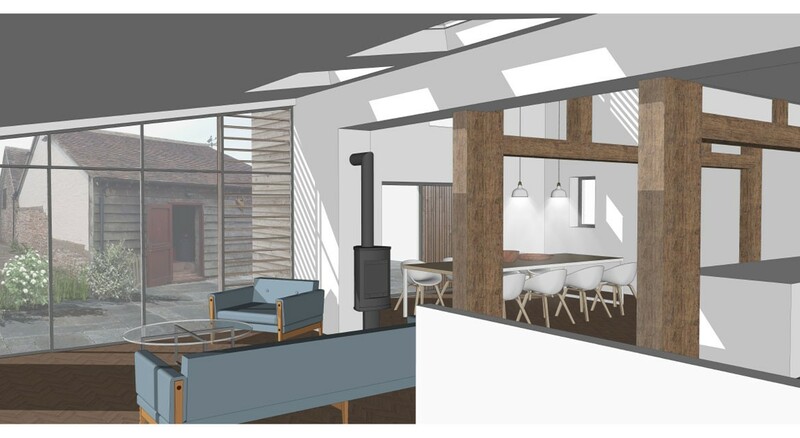  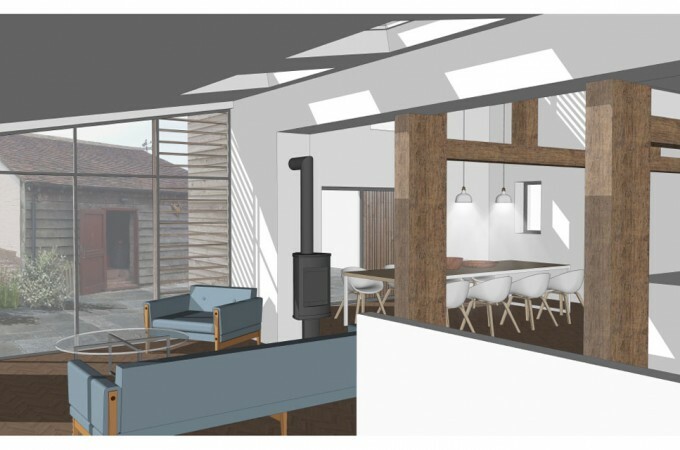 We are extending, remodelling and reconfiguring this traditional barn conversion, the brief is to make it more open and to allow more natural light in to the building. 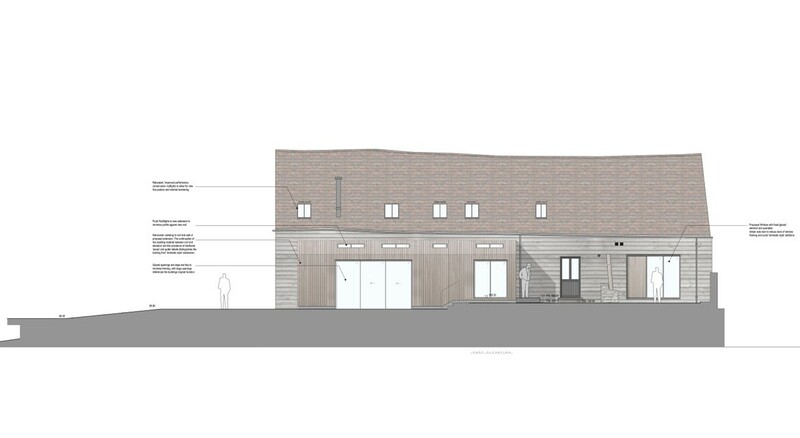 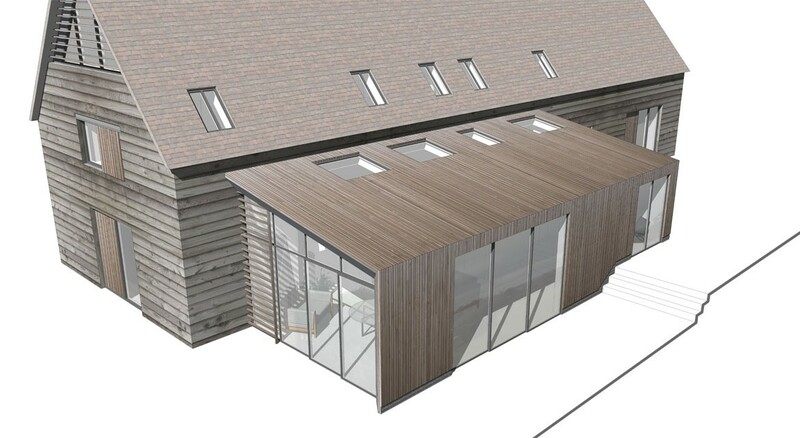 The existing garaging is being converted to create a guest annexe and new garaging will be erected. 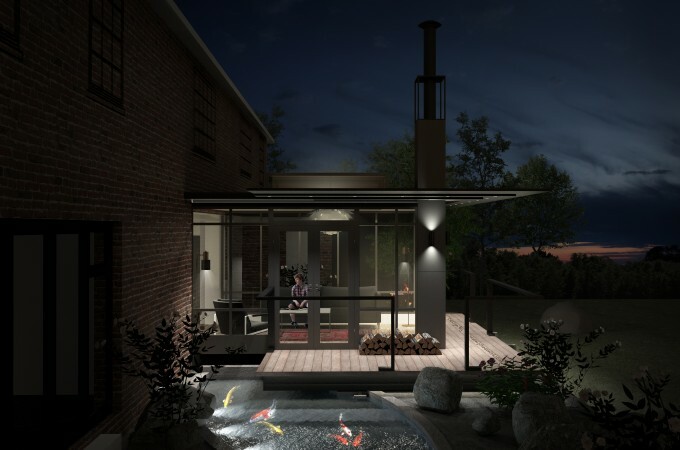 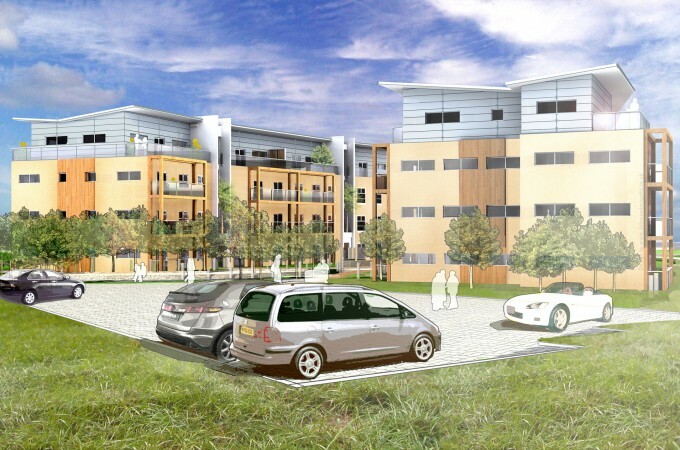 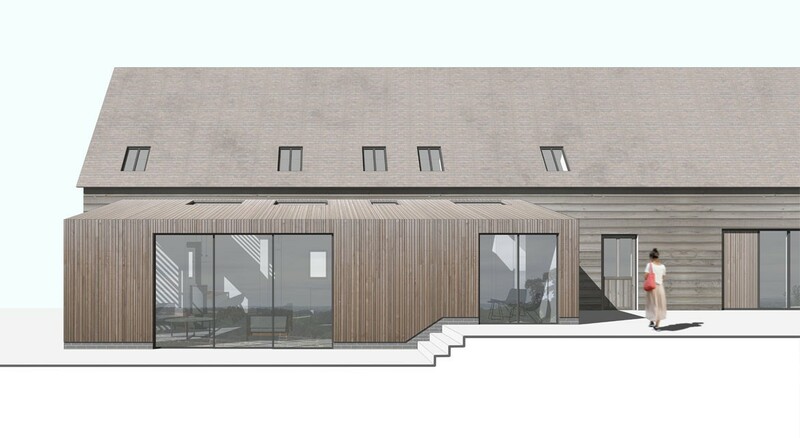 The proposals remain centered on an internal re-planning of the current accommodation in the barn conversion. 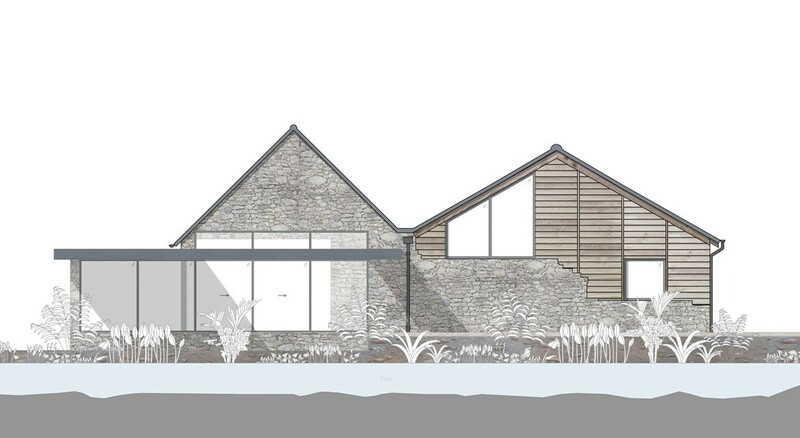 This proposal is to not only so that the existing building volume works in a more efficient manner, but so that there is an improved discourse between the conversion and the existing historic building and its original agricultural use.